Dr. T K Foods provides expert consultation to clients to evolve new product lines in the field of Dairy, Pasta, Snack Foods, and Bakery. 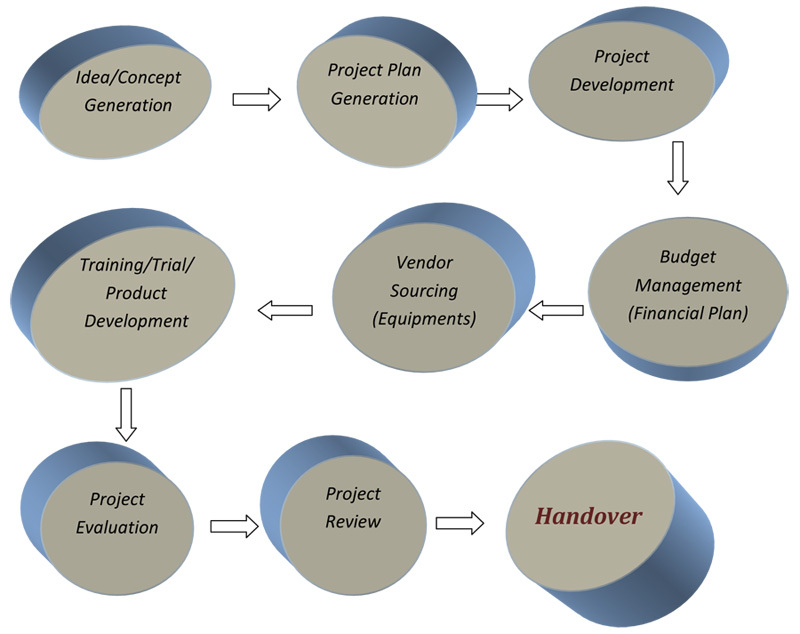 Ideally, T K Foods promotes its involvement in the entire project cycle. However, we also believe in utilizing efficient resources and understand the value of being on time and within budgets. We also support projects that may require only technical and vendor sourcing partnerships.